A shrub/small tree native to eastern New South Wales growing to 5 m. White flowers appear late winter/spring. Used as a hedge or street planting. Grows best in temperate and sub-tropical climates in open, sunny, well-drained positions. Native to south-eastern USA, a large tree growing 25 to 30 m with dense foliage of large, dark green leaves with a bronze underside. 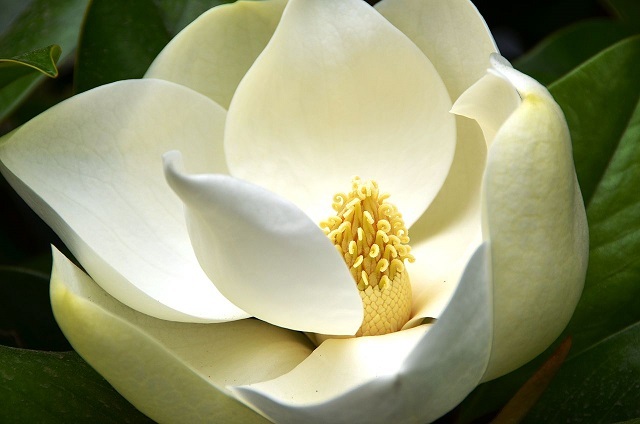 Flowers appearing spring to summer are white, very fragrant and large, up to 30 cm diameter. An excellent feature or shade tree for large gardens. Timber is used for furniture and veneers. Native to south-eastern Asia, in its native habitat grows to 30 m but in cultivation grows to about 10 m. Cream to yellow/orange fragrant flowers appear June to September. Timber is used in woodworking. Essential oil is used in perfume such as Jean Patou’s ‘Joy’. Prefers a sunny, well-drained position. Bird attracting. Native to woodlands of eastern Australia, grows 12 to 20 m high. Flowers appear December to February. An important source for honey production. Butterfly attracting. Grows in most soil types in part to full sun. Native to eastern Australia. A large, woody vine with yellow flowers spring and summer followed by purple fruit maturing in winter. A vine/ground cover endemic to New South Wales coast up to south Queensland. Used as an ornamental garden planting or indoor specimen with glossy green leaves. New foliage has a copper colouring. 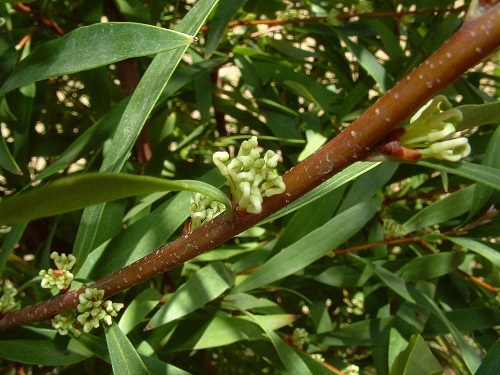 Cream flowers appear in spring. Tolerates shade well, fast growing. 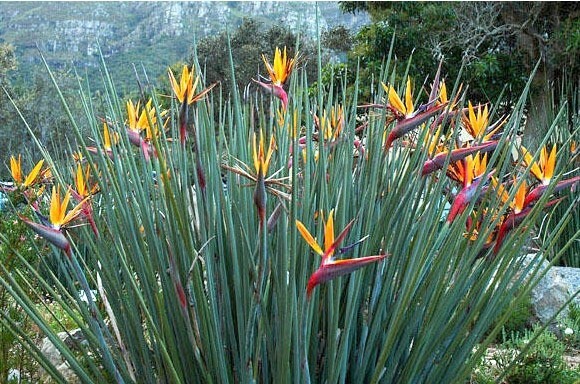 Strelitzia juncea is a slow growing, non-spreading plant with green-grey, rush-like leaf stalks. Flowers are similar to S. reginae, also good as cut flowers. Growing 1 to 2 m tall, Strelitzia juncea makes a very interesting landscape feature plant. Drought resistant. Native to south east New South Wales. 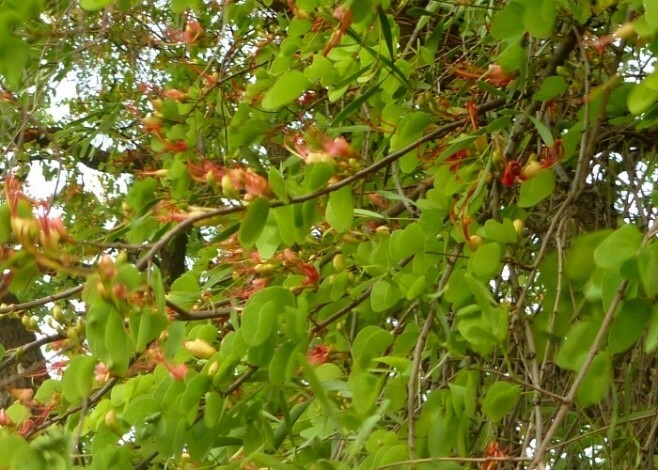 A small tree with a short trunk and arching branches growing 5 to 8 m tall and 3 to 5 m wide. Foliage is silver-grey with purple juvenile foliage. Masses of yellow flowers appear June to August. Evergreen, prefers full sun, low maintenance, frost tolerant, drought resistant once established. Foliage and flowers make this an interesting colour specimen for gardens. Native to south and south-east Asia, a large deciduous tree growing to 40 m. Small, white fragrant flowers appear June to August followed by fruit September to December. Mostly known for its high quality wood. Seeds require pre-treatment to germinate, by alternating wetting and drying of the seed (soak for 12 hours, dry for 12 hours, repeat for 10 to 14 days), sow shallow. Availability and price subject to crop. Prices exclude gst and postage. It's officially Autumn and our March April 2019 Newsletter and Fresh Harvest List are now available! Click here to view the Newsletter and Specials, including some new lines and good news for Eucalyptus pulverulenta Baby Blue customers. 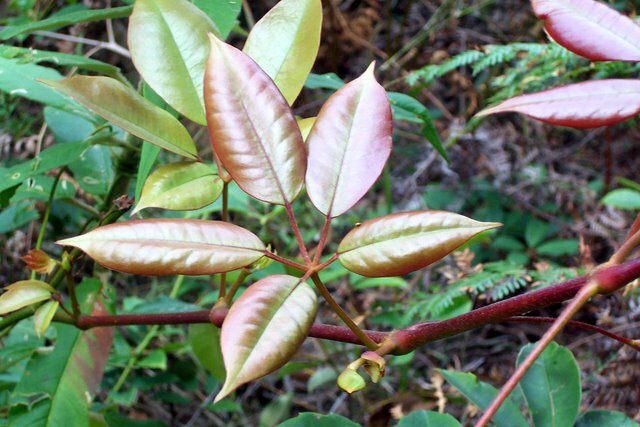 An evergreen, perennial shrub/small tree growing to 4 m, native to South America, not a true guava. Summer flowers attract birds and bees, petals are edible, said to have a cinnamon taste. Edible fruits appear autumn to early winter, about the size of an egg, olive-green in colour. Described as having a sweet, aromatic flavour of pineapple, apple and mint, the ripe fruit falls from the tree. 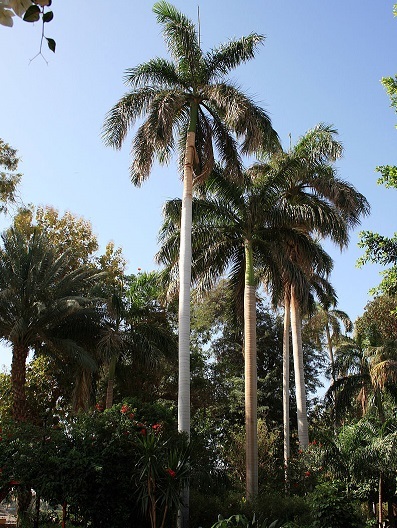 Prefers a sunny positions sheltered from wind in warm-temperate and subtropical gardens. 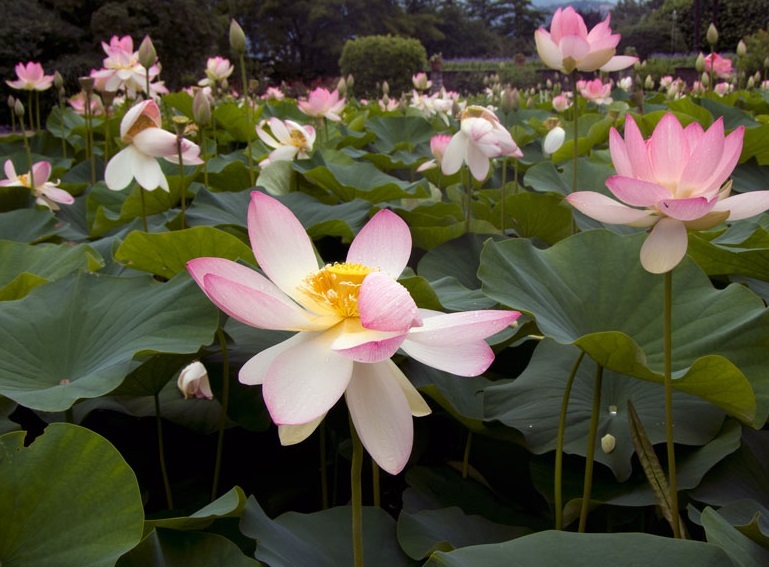 An aquatic perennial growing to 150 cm high, spreading up to 3 m in water up to 2.5 m deep with a minimum depth of 30 cm. Native distribution is from central and northern India across to East Asia. The leaves grow up to 60 cm diameter with pink/white flowers up to 20 cm diameter. Native to Queensland, the characteristic bulbous trunk can grow up to 3.5 m in diameter and 10 to 25 m tall. Deciduous from September to December when creamy flowers appear, followed by seed pods November to May. 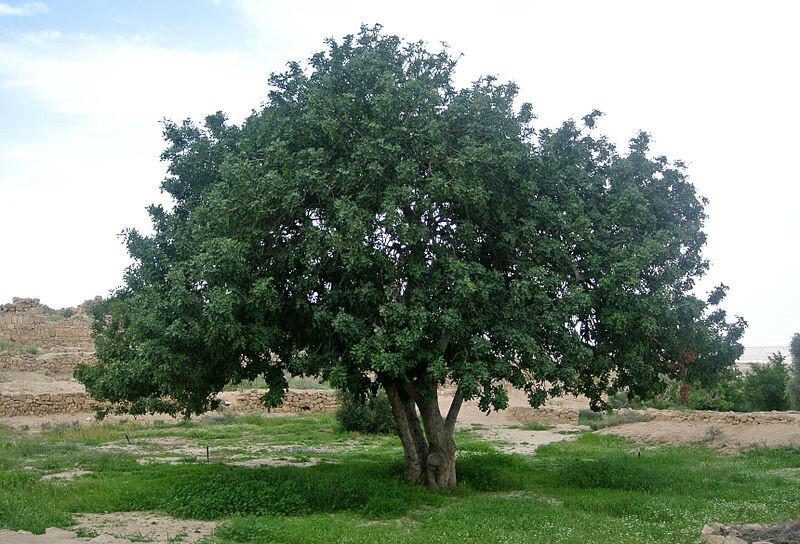 Farmers and pastoralists use the native trees as shade and fodder for livestock. 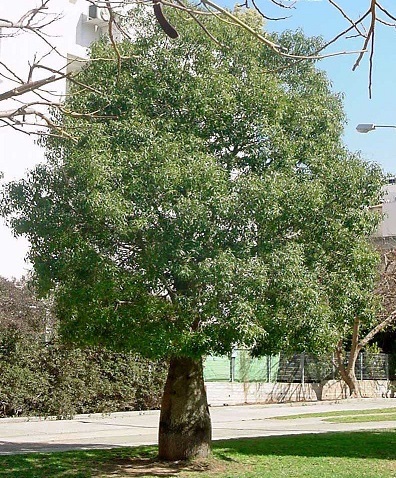 Adapts well to cultivation in a range of soil types, used as a street tree, in parks and large gardens as well as bonsai specimens. Prefers full sun and well-drained soil. 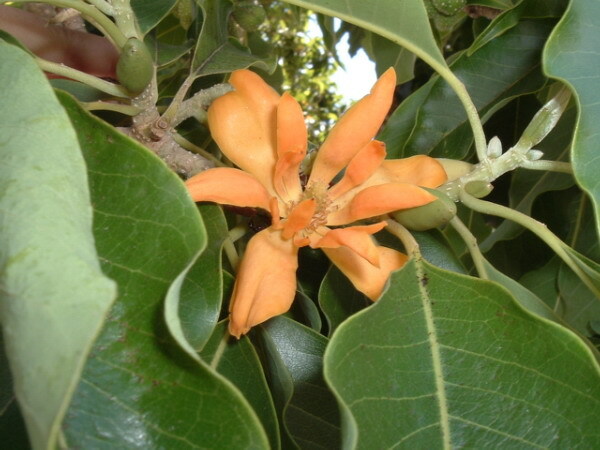 Ceratonia siliqua is native to the Mediterranean region. Grows up to 15 m, is deep rooted and adaptable to a variety of soil conditiions. Trees are male or female with some occurence of bisexual trees. Only female trees fruit. With dense foliage, shiny green leaves and bronze new growth, it is ideal as an ornamental shade tree for gardens. Flowers in summer followed by large pods. Dried pods are ground to make carob powder, used as a substitute for chocolate. An evergreen, clumping perennial with long strappy, dark green leaves to 60cm long. 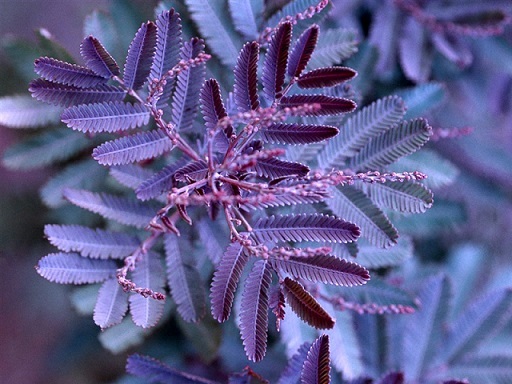 Purple-mauve flowers appear late summer to autumn, followed by green berries that turn purple/black as they ripen. Great for borders and as an understorey plant. A tropical/subtropical evergreen native to Mexico, Caribbean and southern Florida. 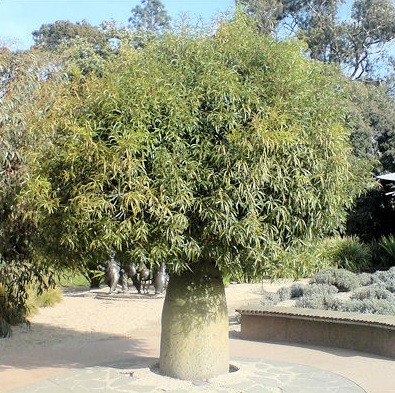 Grows 20 to 30 m tall with a single trunk about 45 cm diameter, grey with a green crownshaft. Leaves are up to 4 m long. 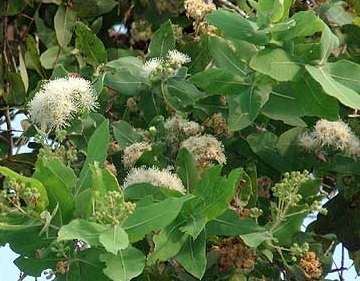 White flowers are followed by green fruit which turn red then purple as it matures. Seeds are dispersed after the fruit is eaten by birds and bats. 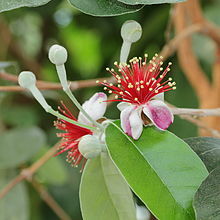 Native to eastern Australia growing to 5 m. Deciduous, leafless from June to August when white scented flowers appear. 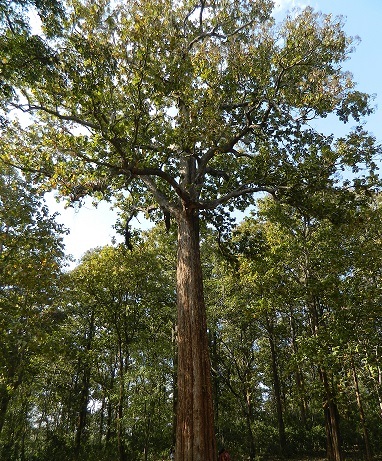 The characteristic bulbous trunk tapering towards the top of the tree is where the ‘bottle’ tree name comes from. Once established they are very drought resistant. Suitable for parks, gardens and containers with a non-invasive root system. Native to Queensland subtropical and tropical regions. Multi-trunked, growing to 10 m, evergreen but can be briefly deciduous in very dry conditions. Prefers a sunny, well-drained position in moisture-retentive soils. A good shade and fodder tree for stock. The timber in cross-section is pale around the outer with a dark centre, used in wood turning and cabinetry. Native to Brazil, Paraguay and Argentina, Passiflora edulis is a vigorous, long-lived, perennial vine with glossy, green leaves and coiling tendrils that support its climbing habit. Passiflora edulis is frost tender and can die off in winter but will regrow in spring. The striking flowers, appearing November through January, are 5 to 7 cm diameter. 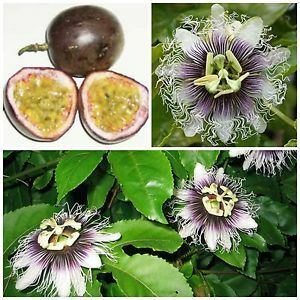 Passiflora edulis is cultivated for its fruit – sweet, yellow, juicy pulp with black seeds – delicious in many dishes including desserts, preserves and cocktails. Native to central Brazil, in its native habitat it can grow to the tree tops but in cultivation is more compact. 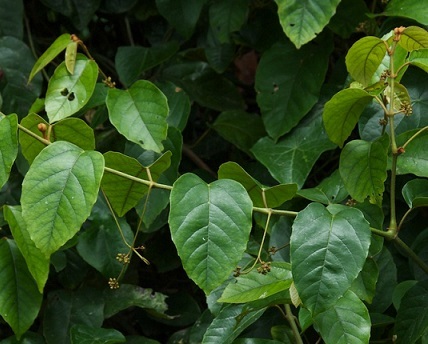 A fast growing vine in subtropical and warm-temperate regions. Pink flowers are followed by oval, yellow fruit. 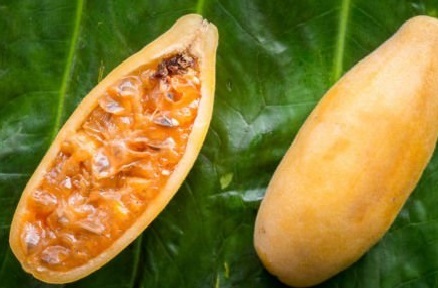 The pulp and seeds are edible although considered not as sweet as Passiflora edulis. Prune in spring. Germination Info: seeds may need pre-treatment before sowing: soak seeds 24 to 48 hours in warm water prior to planting; lightly scarify with sand paper to permeate the hard seed coat. Endemic to eastern Queensland and New South Wales. 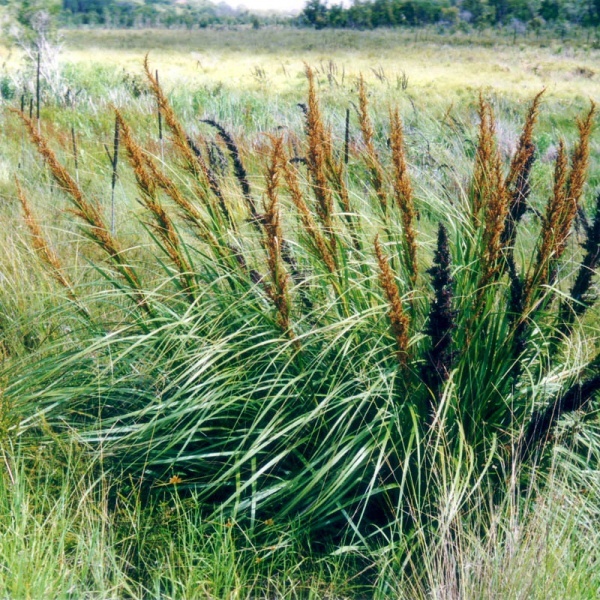 Tussock forming perennial with grass like leaves up to 1 m high. Prefers moist conditions in semi-shade/partial sun. 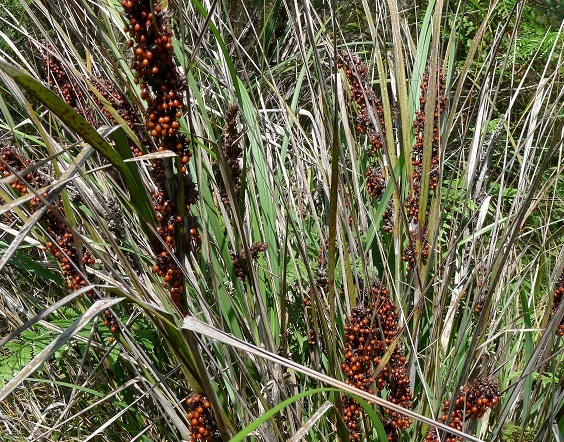 Spikes of creamy flowers appear October to January followed by red/brown seeds. A shelter plant for small birds and host for butterfly caterpillars. 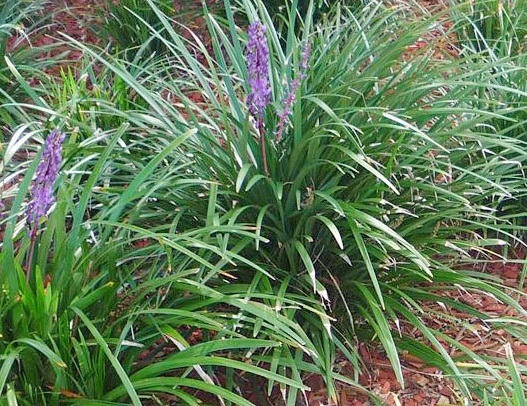 Used in revegetation and garden plantings, hardy, drought tolerant once established. Endemic to eastern Australia from Tasmania to northern Queensland. Forms large tussocks 1.5 to 2 m diameter. Stems of black flowers up to 3m tall appear spring/summer, followed by red/brown seeds. Hardy in most soils but prefers moist ground in clay or sandy soils. The flower spikes are used in floral arrangements either fresh or dried. A host for butterfly caterpillars. Used in revegetation and garden plantings.